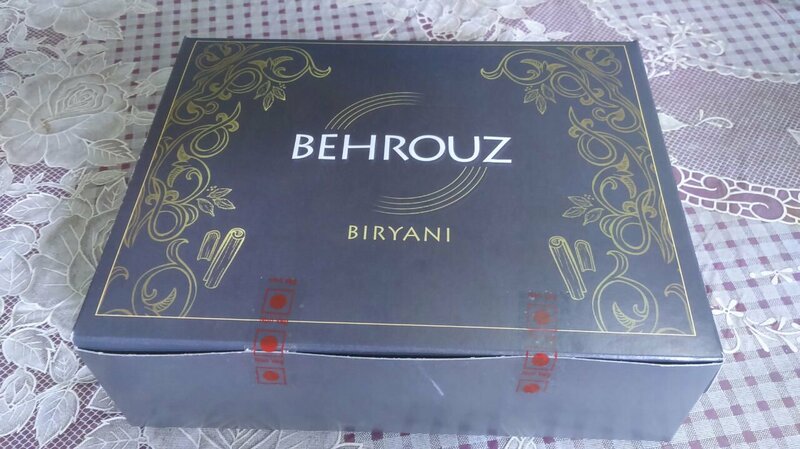 Being a Biryani lover, you tend to try out all of their varieties unless you find that one taste, delectable perfect Biryani that satisfies your cravings to its extreme best. Well, I ordered for murg keema Biryani and I must say I never regretted a single morsel of it! Delivered on time, I just loved the unique way of packing. They say they bring the royal tastes to your doorstep, not a doubt they did the same. 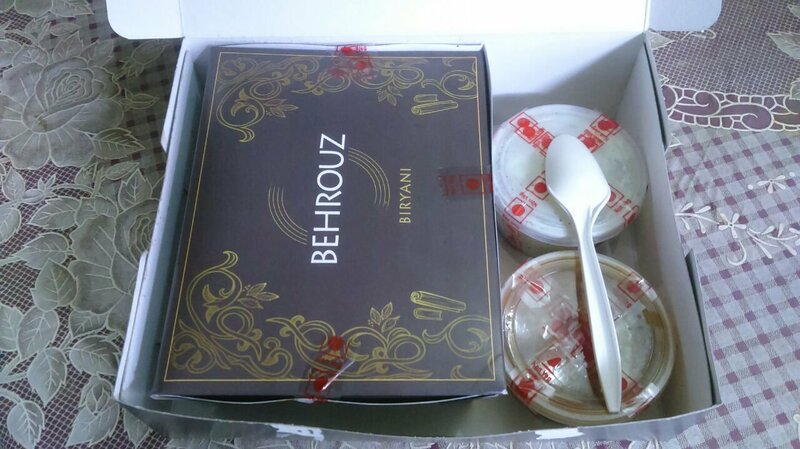 Just loved the Biryani accompanied with raita and Salan . Authentic Biryani that’s spiced the perfect way , rice cooker to perfection and the Salan being the tastiest! Next Post Recipe- Healthy oats, almonds and choco chips cookies!